I read in dribs and drabs throughout January meaning I only ended up reading three things in total but I'm a guilt-free human being so *shrugs*. Whilst my reading may not have been bountiful, I got round to reading three individual things that I had been wanting to read for months, in some cases years, so I'm hailing it a huge success. If you've read either of the books or the graphic novel, I'd love to chat about them with you in the comments. Blue is the Warmest Color is a graphic novel about growing up, falling in love, and coming out. Clementine is a junior in high school who seems average enough: she has friends, family, and the romantic attention of the boys in her school. When her openly gay best friend takes her out on the town, she wanders into a lesbian bar where she encounters Emma: a punkish, confident girl with blue hair. Their attraction is instant and electric, and Clementine finds herself in a relationship that will test her friends, parents, her own ideas about herself and her identity. You may remember that I bought this graphic novel for myself after having watched the film adaptation some years prior and feeling the need to have my heart torn in two a second time. I don't usually tend to like romantic love in books because I have no heart struggle to find it anything but contrived but Maroh did a really good job to persuade me otherwise. Blue is the Warmest Color is driven by the love between Emma and Clémentine and it is devastating but also beautiful and real and happy making. The reason I only gave it three stars as opposed to anything higher is that I felt the pacing was a little off. Condensing a relationship and this particular story into a mere 150 or so pages felt like a disservice to the characters, and I would've been more than happy to have double the graphic novel in order to give this story the time and space that I felt it deserved. Charting loss, love and the difficult art of growing up, these stories unfurl with wicked humour and insight. Two young boys make midnight trips to a boat graveyard in search of their dead sister, who set sail in the exoskeleton of a giant crab; a boy whose dreams foretell implacable tragedies is sent to 'Sleepaway Camp for Disordered Dreamers' (Cabin 1, Narcoleptics; Cabin 2, Insomniacs; Cabin 3, Somnabulists...); a Minotaur leads his family on the trail out West, and finally, in the collection's poignant and hilarious title story, fifteen girls raised by wolves are painstakingly re-civilised by nuns. This was a really interesting debut collection home to some stories that I really wish I had come up with first. The stories are equal parts fantastical to equal parts devastating and all of them are driven by, and in turn stand out for, their characters. We follow two brothers as they search a local boat graveyard for their late sister, we meet girls raised by wolves at a school built to condition them and we meet two sisters that live in a gator themed park called Swamplandia! Russell seamlessly blends the picturesque and the sublime with alarming results meaning we, as readers, are left feeling as if we have borne witness to something really quite extraordinary. I'm definitely going to return to this collection at a later date. Esther Greenwood is brilliant, beautiful, enormously talented, and successful, but slowing going under - maybe for the last time. In her acclaimed and enduring masterwork, Sylvia Plath brilliantly draws the reader into Esther's breakdown with such intensity that her insanity becomes palpably real, even rational - as accessible an experience as going to the movies. 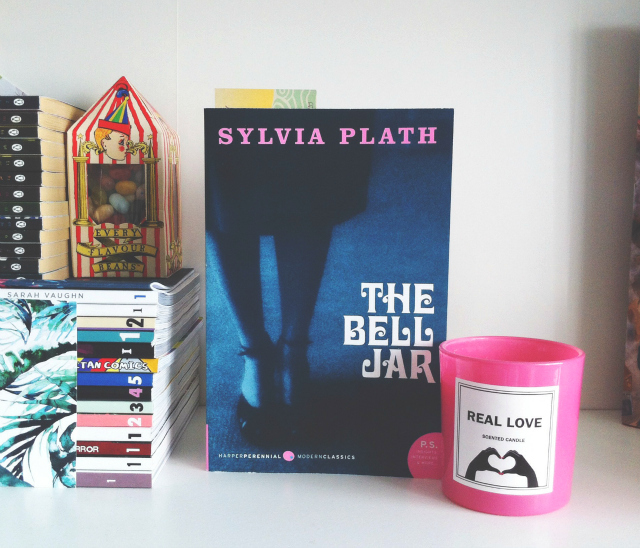 As much as I enjoy Plath's journals and poetry, I have always put off reading The Bell Jar. However, I'm trying to make 2016 the year I stop putting off books for ridiculous reasons, be it because they're quite hefty or be it because I know I'm going to really like them, so that meant pulling up my britches and reading this pretty edition from cover to cover. In all honesty, whilst reading the first half or so I wasn't sure if it was for me. Esther isn't a particularly easy protagonist to get on board with, and her world felt completely out of my interest and comfort zone; however, as the novel began to explore mental health in greater detail I became particularly enthralled - make of that what you will! Plath's command of language is faultless and her ability to capture the ills of being a mentally ill twenty something within the image of a fig tree is largely commendable. Literature isn't necessarily about finding ourselves in stories, in fact sometimes there's nothing better than slipping between the pages of something totally alien to our outside world, but finding a book or a character that shares even a slice of what you feel in your darkest and most personal moments is invaluable to a reader. I always find that slither of understanding or shared experience in her work. People like to underestimate Plath or suggest that it is merely cliché to like her - said people are usually white males that lost their virginity to Kerouac - but I have to disagree with them. Her work speaks but it also listens and I think that's the sign of a talented author. I would highly recommend that you listen along to the audiobook version because it's read by Maggie Gyllenhaal and she does an incredible job. Seriously. 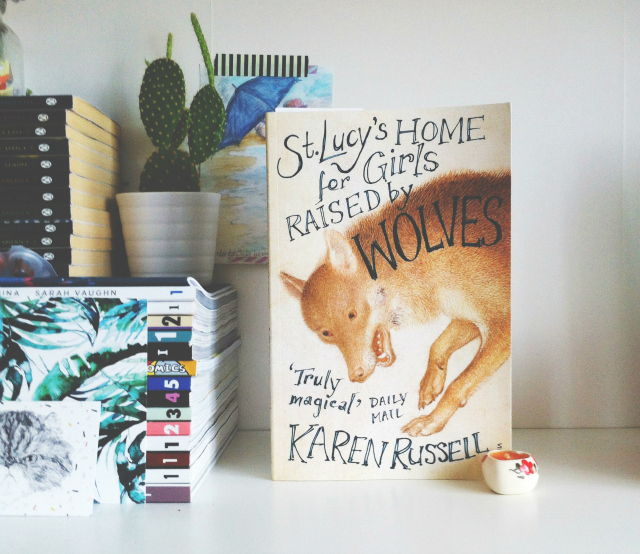 If you'd like to scroll through all of my book blog posts then you can. Or, alternatively, you could just flick through my book reviews instead. Oh loving the diversity with your January reads, but even more loving the *shrug*. I need more *shrug* in my life!! I read a couple books last month but the one that really stood out for me (could be purely based on timing), was Brave Enough by Cheryl Strayed. I enjoyed Blue is the warmest color SOOOO much, it made me feel a lot of things, but then i watched the film and OMG, terrible. Love the cover of the second book <3 im adding it to my wishlist! Hey there :) I always get a bit excited to see one of your bookish posts in my feed, your snappy reviews are great to read! I must admit that when I tried to read The Bell Jar I had the same thoughts as you at the beginning of the book and that's when I put it down. That was a good few years ago now though so I think I'll give it another go. 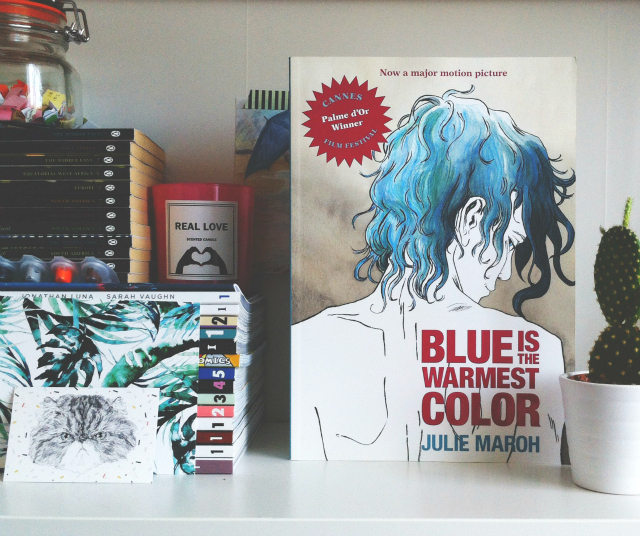 I'm also eager to read Blue is the Warmest Color too, I've not seen the film but I've heard great things. I find I always read in spurts. Sometimes I'll draaaag through a couple of books and then other times I seem to be finishing almost a book every day! 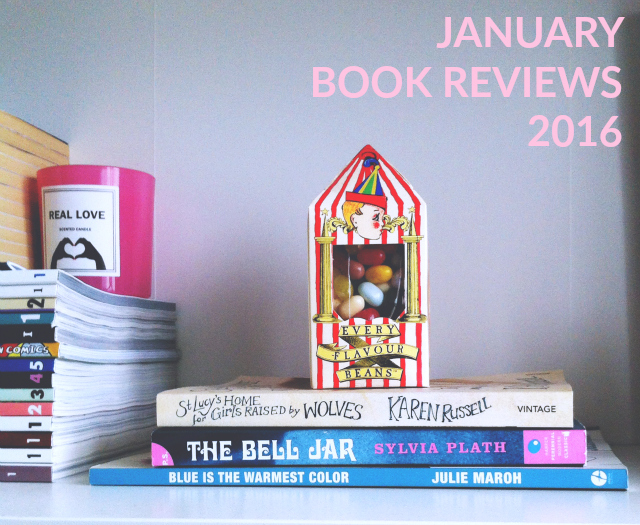 I read the Bell Jar last year for the first time and was surprised by how much I enjoyed it. I'm not a big audiobook fan but I'm tempted knowing Maggie Gyllenhaal reads this one, she's a great actress. For January, I think my favourite book was Big Magic by Elizabeth Gilbert. I hate Eat, Pray, Love and Big Magic was a liiiiittle hokey-cokey at times but overall I really enjoyed it.